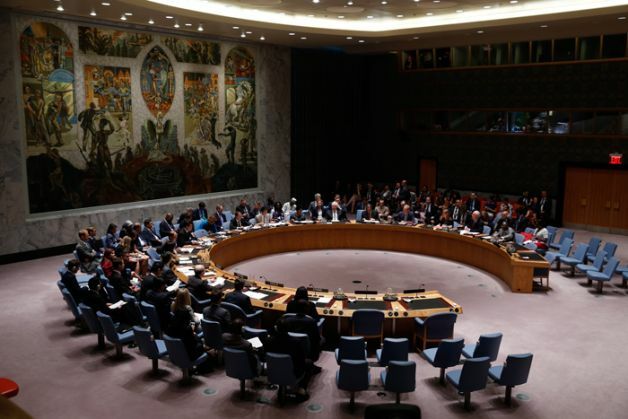 India has called for more consultations between the UN Security Council and member states on special political missions to ensure transparency in the policy formulation of these missions and to minimise the disconnect between their mandates and political reality. "We would urge for more consultations by the UN Security Council on issues related to Special Political Missions (SPM). There should be free flow of communication between the Security Council, General Assembly and the Secretariat regarding the SPMs," visiting MP Rattan Lal Kataria said at a debate on the Special Political Missions here yesterday. He said such communications should not be routine in nature, but should involve the Member States in a substantial manner. "We have noticed that the policy formulation for SPMs is a rather opaque process which lacks transparency," he said. He stressed the importance of having clear-cut mandates for SPMs, saying that there is blurring of mandate and disconnect between the mandate and the political situation of a particular region where SPMs are proposed to be sent. "We would expect more consultation with member states for policy formulation related to SPMs so that chances of disconnect of the mandate of SPMs with the political reality is minimized," he added. According to the report of the Secretary General, there are 38 SPMs operational as on September 30, 2015. He said the large spectrum of issues covered by these SPMs need to be matched by appropriate accountability of the SPMs and transparency in the appointment of its personnel. He cited the example of the appointment of experts of the Al-Qaida Sanctions Monitoring Team, in which while five expert's positions seem to be reserved for the permanent members, there are three experts from the general membership. "It may be noted that there is no UN Security Council resolution which states that five experts should be from the P-5 (Permanent five). Even for the appointment of the three experts from outside the P-5, the process is opaque and lacks credibility," he said. Kataria further stressed that when the UNSC does decide to increase the mandate of the SPMs, there should be well established mechanisms in place to ensure its accountability. "We are in favour of allowing the political processes to be given its due place and not substitute it with peacekeeping operations which would be ill equipped to handle such a situation," he said. "We would like to add that there could be no responsibility without authority. The missing link is more involvement of the general membership in SPMs operations including its mandate formulation and renewal," he said.